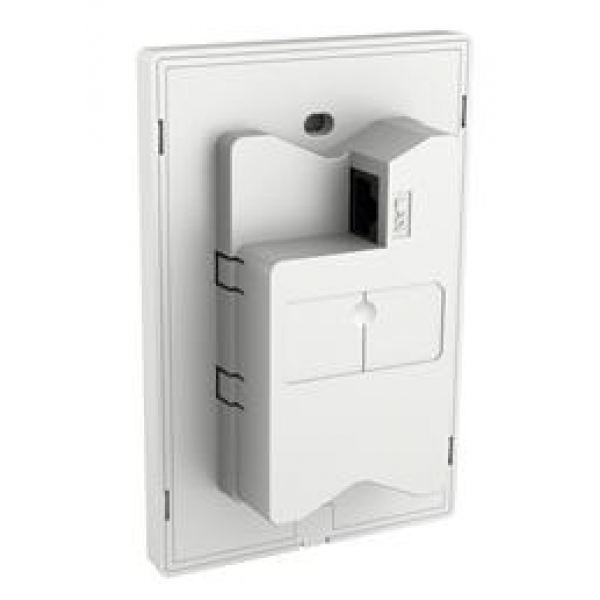 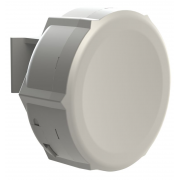 AP255_US is the latest generation wall plate access point which can be installed in any 120mm US Type wall jack without breaking the existing decorations. 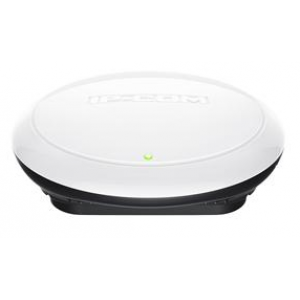 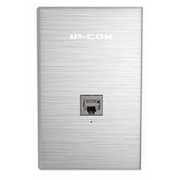 It is well suited to provide wifi coverage for villa,university dormitories, hospital wards, hotel rooms and other sites with densely divided rooms. 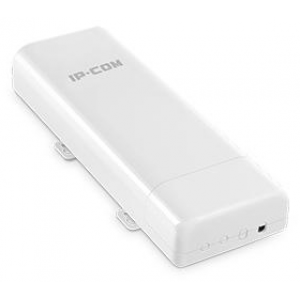 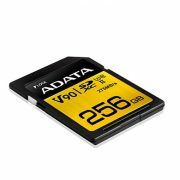 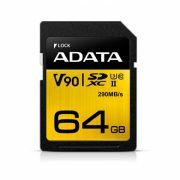 AP255_US transfer rates of up to 300 Mbps on the 2.4 frequency bands for faster file transfers and smoother video streaming. 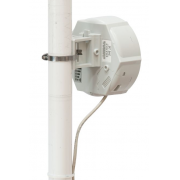 AP255_US adopts of 120mm US Type wall jack design to deploy into the existing wall jack.It will pose no problem to neighbourhood panels or other decorations. 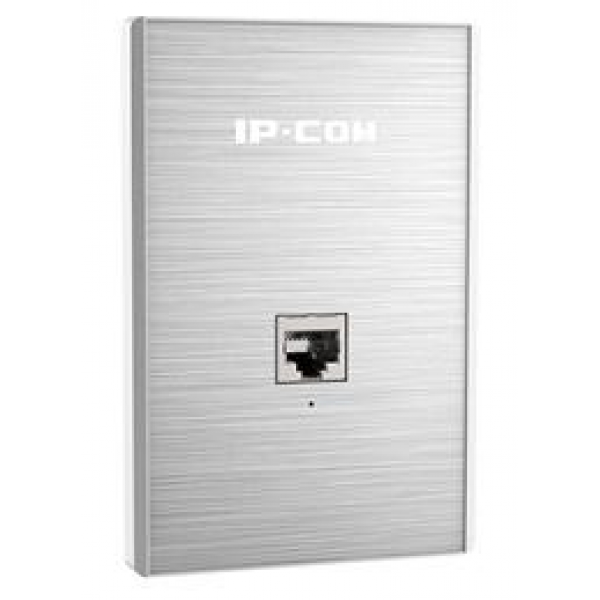 The port on the back panel support Power over Ethernet (PoE) functionality, which allows both power and data to be carried over a single Ethernet cable to AP255_US. 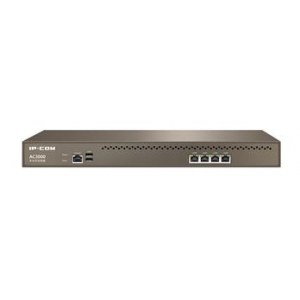 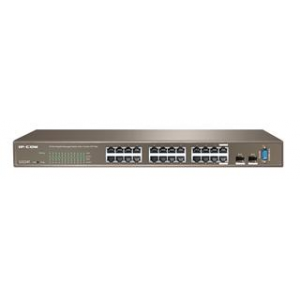 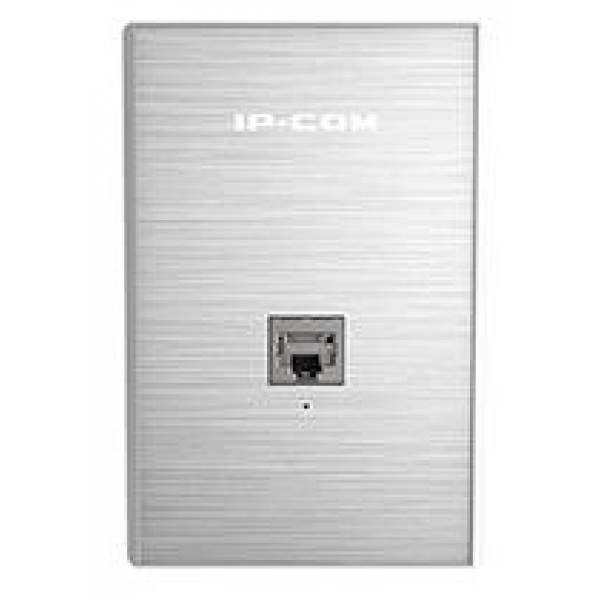 An integrated PoE passthrough port on the front panel could provide the power to the device(lower than PoE class 802.3af 2 level).it is very convenient to connects and powers a security camera, VoIP phone, or high-end AP. 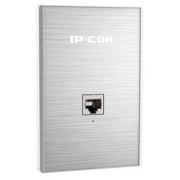 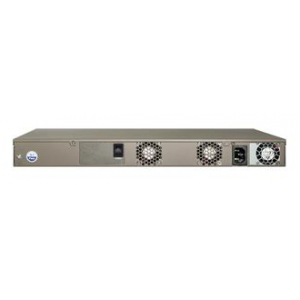 AP255_US offers multi mechanism to prevent unauthenticated access and protect data privacy . 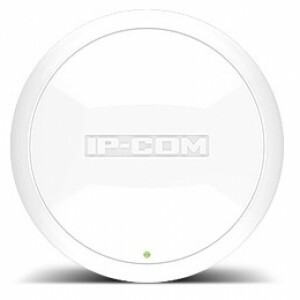 AP255_US can be configured to broadcast up to two SSID. 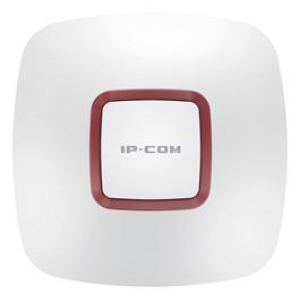 Each SSID can be tagged to a specified network VLAN to establish different internet access rights. AP255_US can be managed by AP Controller, the administrator can setup, manage and monitor all the Aps online status more easily.